Open fires can generate significant amounts of carbon and resin based build up depending on what is being burnt. 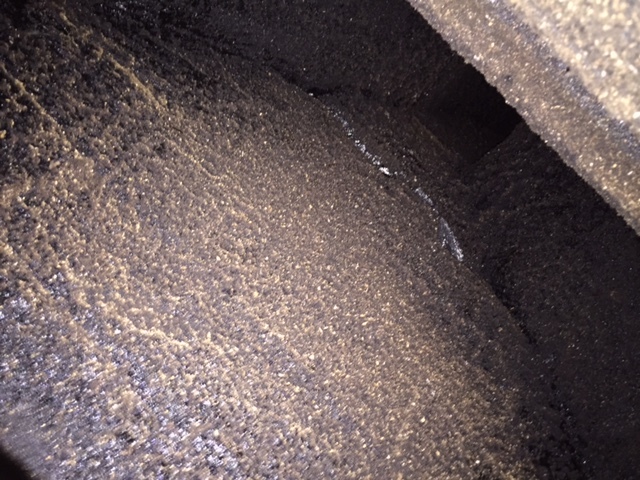 Poor maintenance can result in poor exhaust creating smoky rooms and more importantly can provide a fuel source for a potentially very dangerous fire within the chimney. We have a range of methods of cleaning and ensure all waste is collected and removed from site.